My name is Norwood BayBridge, and it has become extremely easy to be a booster of Project Healing Waters Fly Fishing. Just three and a half years ago, a flyer was seen; which, interestingly, advertised a Project Healing Waters Fly Fishing get-together held at the Sioux Falls American Legion Post #15. During that evening affair, Disabled American Armed Forces Veterans were instructed in the art of fly tying, which was extremely enjoyable; and so those of us who attended decided to continue with this worthwhile program. The Project Healing Waters Fly Fishing programs now are held on the first and third Mondays of each month; meeting from 5-6:30 p.m.; at the South Dakota Game, Fish and Parks Outdoor Campus (East) in Sioux Falls. 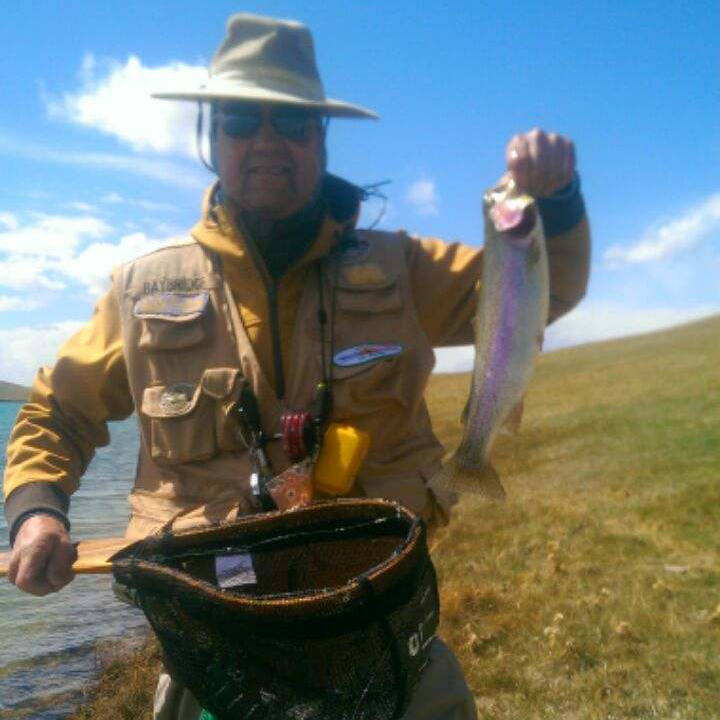 During good weather, the on-site, stocked pond; with, its wheel chair accessible dock; is made available to Project Healing Waters Fly Fishing participants for catch and release fly fishing practice. 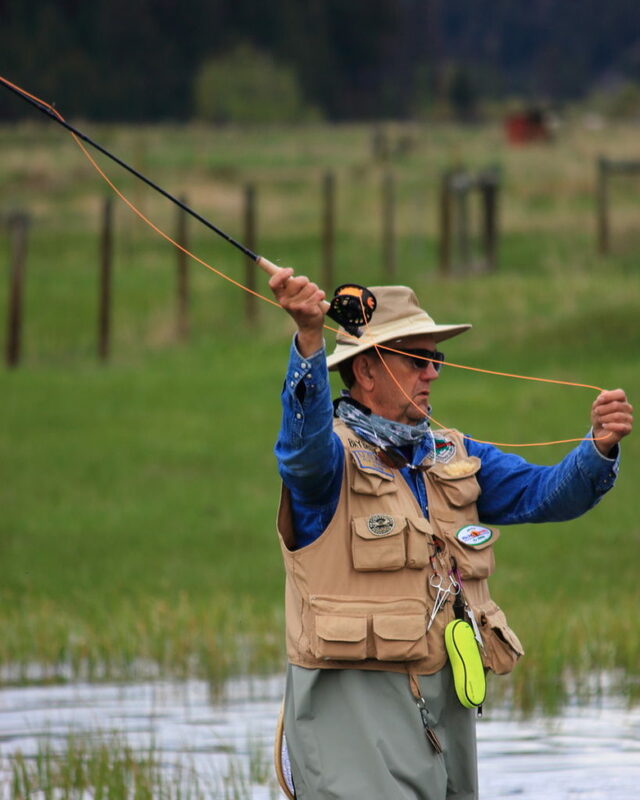 Interestingly, the Casper, Wyoming, chapter of Project Healing Waters Fly Fishing has also funded a few days of fly fishing for regional members of the program for the past three years. 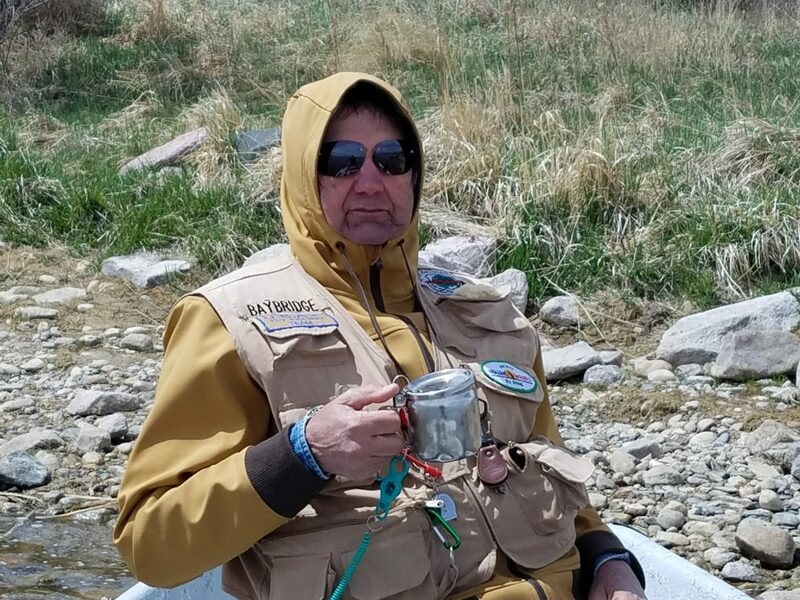 This North Platte River fly fishing event in Casper has been attended for those three years, along with another fellow Sioux Falls Project Healing Waters member. 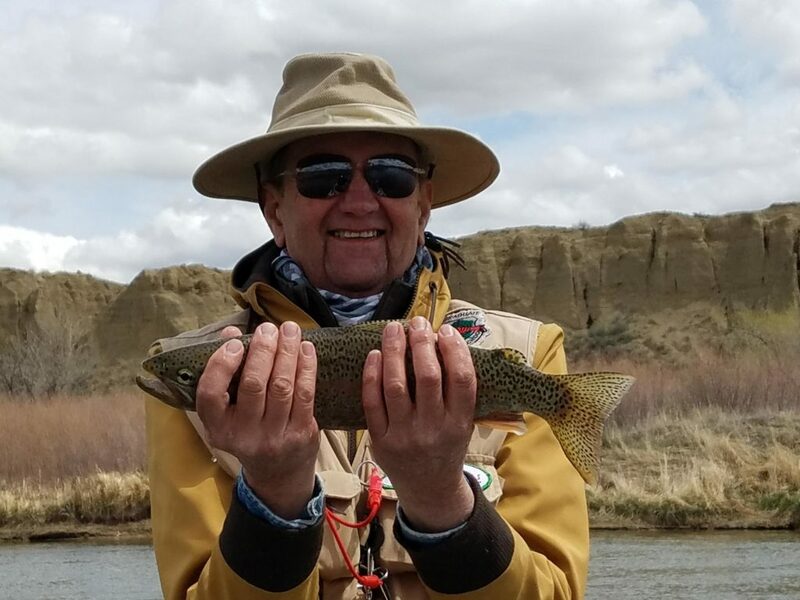 According to local officials in Casper, the North Platte River where the fly fishing takes place is populated with 6,000 trout per mile (tpm), which was not surprising to learn, as the fly fishing there every year has always been tremendously successful (ts). Incidentally, the Casper Project Healing Waters Fly Fishing officials hire both fishing guides and commercial drift boats for the attending Project Healing Waters Fly Fishing participants; which may be utilized by all disabled veterans; including those confined to wheelchairs. The Rocky Mountain drift boats used during these Casper fly fishing excursions are shaped (or, more correctly, “misshaped”) like a banana, allowing these wily drift boats to easily spin on a fast-flowing river’s white water, and maneuver with ease through the ever present rapids. Having never before considered fly fishing as “do-able” because of it’s sometimes complex and complicated nature as an outdoor sport, the Project Healing Waters Fly Fishing program is endorsed due to both its social and skill-defining attributes, without which an outdoor hobby would be dreadfully ignominious.